Virgin Australia Regional Airlines (Skywest) Virgin Australia Regional Airlines (formerly Skywest) is an Australian regional airline based in Perth; servicing key towns in the state of Western Australia. 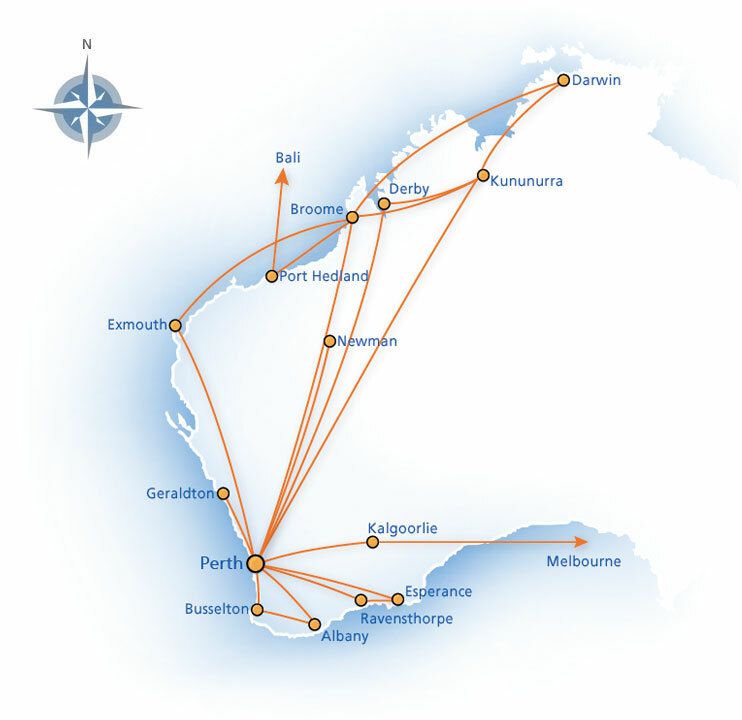 The airline also flies interstate to destinations such as Adelaide, Darwin, Melbourne and Alice Springs. In April 2013, Skywest was purchased by Virgin Australia Holdings as its new regional offshoot, and renamed Virgin Australia Regional Airlines.